Happy Hour Every Day From 4am-8pm! Visit Us Today! 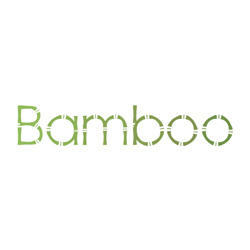 Bamboo Provides Chinese Food Made Fresh to Order and Happy Hour Every Day From 4am-8pm! Located in San Antonio, TX Area.